The key to reaching full employment is to invest in people: in those who will be the workers of the future, those struggling to find work, and those currently in work who want to up-skill. 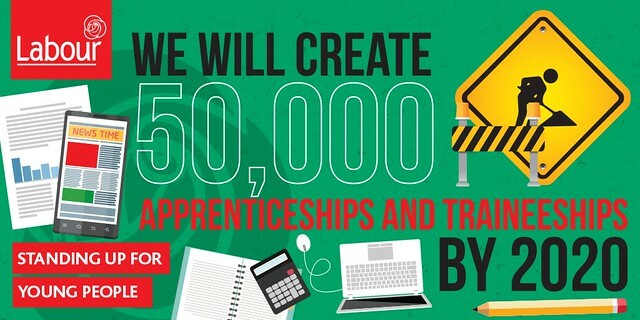 Labour in Government has reformed further education and training by establishing SOLAS, the Education and Training Boards, and the Apprenticeship Council. Download our policy document in this area (7973k).